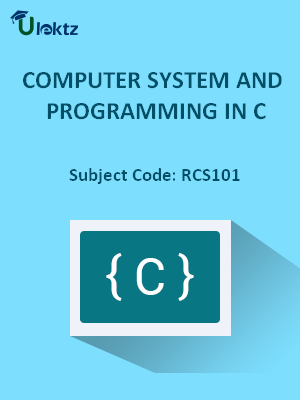 Description :COMPUTER SYSTEM AND PROGRAMMING IN C of RCS101 covers the latest syllabus prescribed by Dr. A.P.J. Abdul Kalam Technical University, Uttar Pradesh for regulation 2016. Author: uLektz, Published by uLektz Learning Solutions Private Limited. 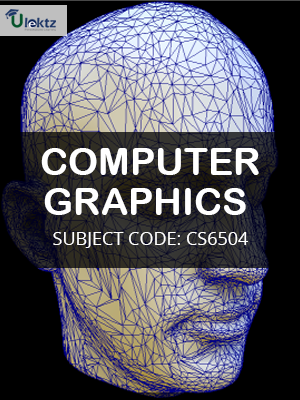 1.1 Basics of Computer: Introduction to digital computer, basic operations of computer, functional components of computer, Classification of computers. 1.2 Introduction to operating system: [DOS, Windows, Linux and Android] purpose, function, services and types. 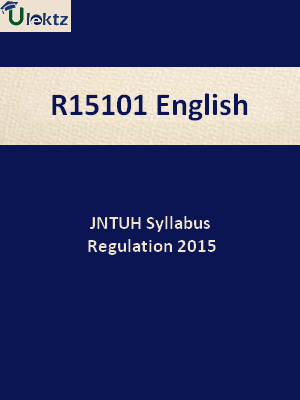 1.3 Number system: Binary, octal and hexadecimal number systems, their mutual conversions, Binary arithmetic. 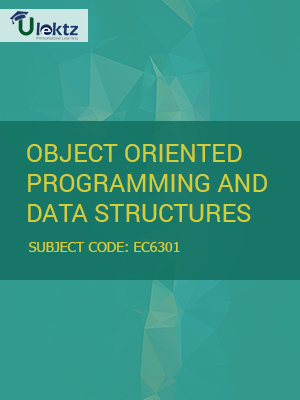 2.3 Operators and expression using numeric and relational operators, mixed operands, type conversion, logical operators, bit operations, assignment operator, operator precedence and associatively. 2.5 Standard I/O in C.
3.2 Program loops and iterations: use of while, do while and for loops, multiple loop variables, use of break and continue statements. 3.3 Functions: Introduction, types of functions, functions with array, passing values to functions, recursive functions. 5.3 Standard C preprocessors, defining and calling macros, conditional compilation, passing values to the compiler.